Technology is increasingly helping would be or current students of all nationalities to find suitable student housing, online rather than face to face. There are plenty of options to consider when deciding on the right place to live and this can be booked online from your home country. It's a big decision, as you'll be living there for at least a year. Research is key and is highly important when it comes to choosing a student room, in locations near to your university. You will find yourself looking at different accommodation types, ranging from student flats, home stays, shared houses, university halls and private student halls. Budget is the biggest factor for most, travel costs and time also need to be weighed up. If you are opting for accommodation which requires the use of public transport, look at commute times of buses or tube to see whether you would be happy doing the commute on an ongoing basis. Make sure you look at what's in the local area - such as a supermarket, a gym, or cinema. Some areas are nicer and safer than others and it's worth determining how far your housing will be from the tube or night bus - remember you need to stay safe! 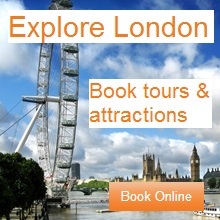 You will have a choice of different options when it comes to your accommodation. If you want to grab your last chance to hit the slopes this season, now is the time to book your late season skiing holiday. 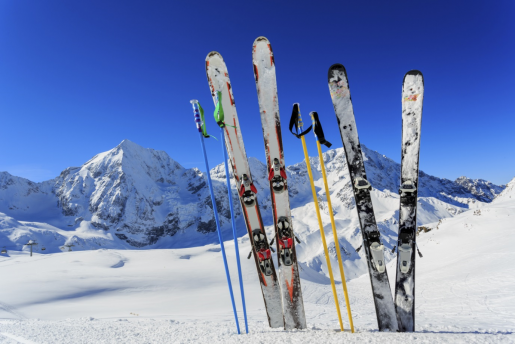 So get your sunglasses and poles ready as we help you pick the best late season ski resorts! The famous Swiss ski resort hosts Europe's highest lifts from the Klein Matterhorn, taking you up to 3899m where snow retains its high quality until late in the season. It is also one of the few truly year-round ski destinations in the world, as 70 per cent of the pistes are either situated on the glacier or have snow-making facilities. What is more, the iconic Matterhorn is probably an even more awe inspiring sight during spring than in winter. If you are not heading high in search for snow, you definitely have to head north! Situated 250km inside the Arctic Circle, Riksgransen is one of the world's most northern ski resorts. It offers the best skiing conditions late in the season and the lifts don't stop running until the end of June. In fact, it is too dark to open until February but, from late May, the 24-hour daylight allows you to ski under the midnight sun into the small hours!